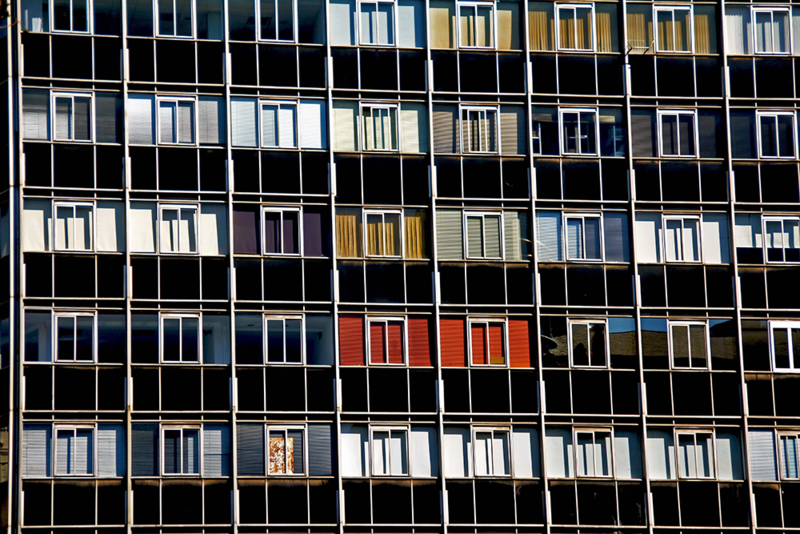 The importance of housing to create health is increasingly proven. 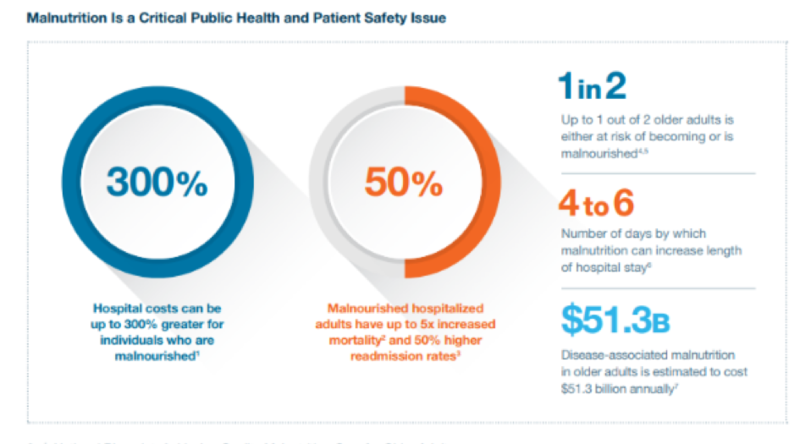 Up to 1-in-2 older adults is at risk for malnutrition. Creating healthy food access can combat this. 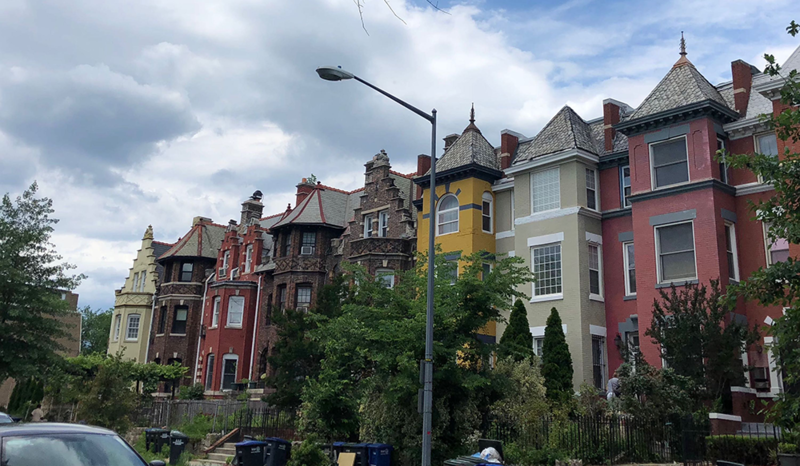 Can federal housing policy influence healthy behaviors? 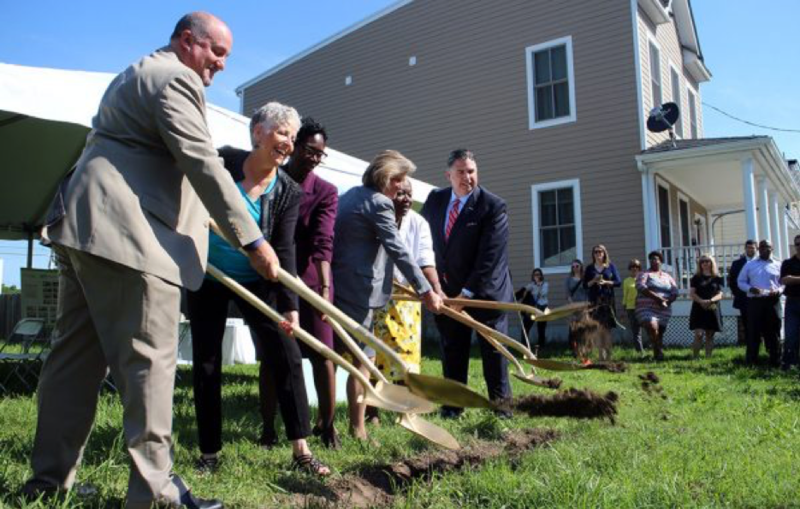 Non-senior adults receiving federal housing assistance are more physically active than similar unassisted adults. 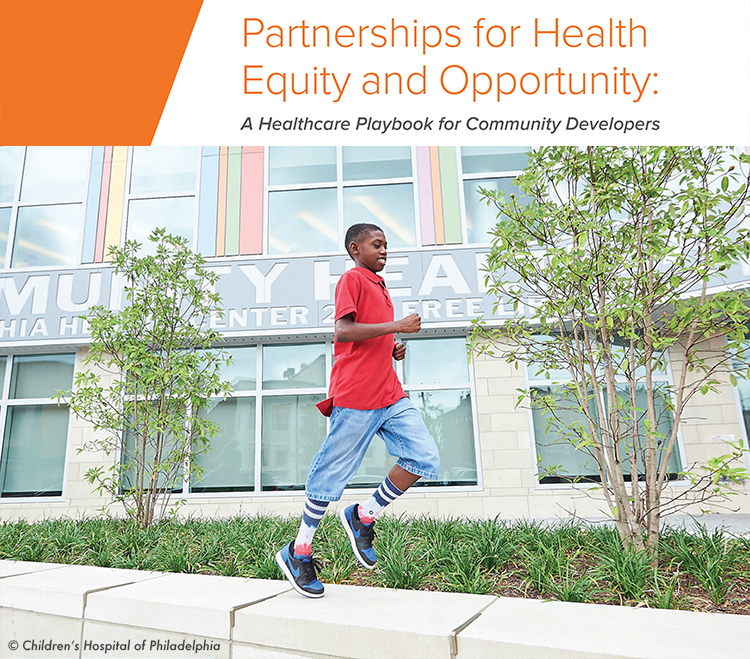 This playbook guides community developers toward partnerships with hospitals and healthcare systems. 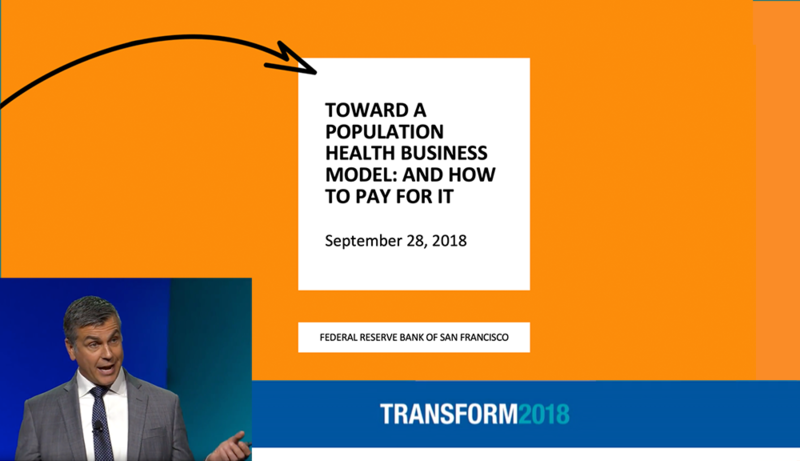 Gain practical advice on navigating the vast healthcare ecosystem with your organizational assets in mind. Create your roadmap for partnership! 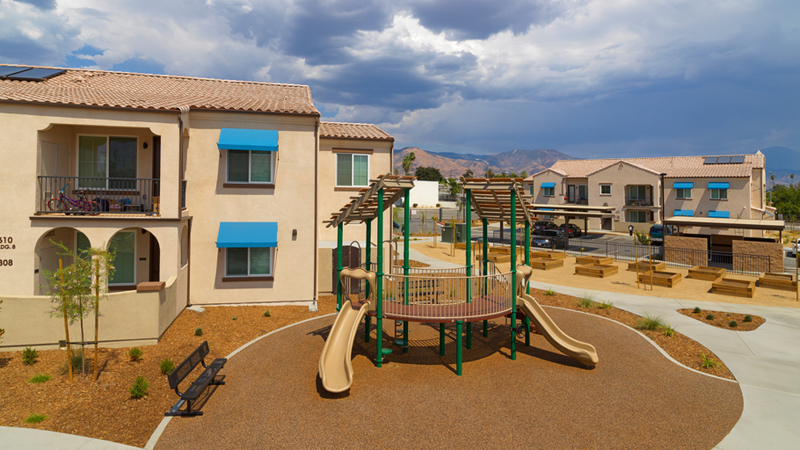 In San Bernardino, CA, Dignity Health is helping spark partnerships and accelerate public-private collaborations to ensure that all residents have access to the resources they need for a healthy life.